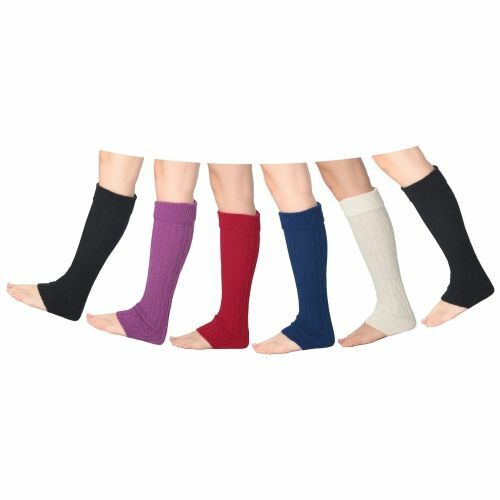 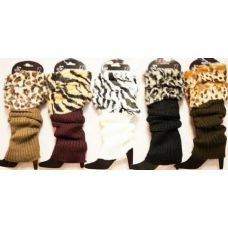 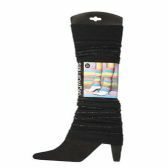 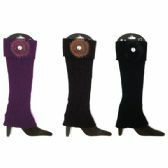 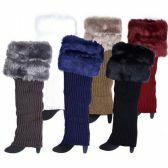 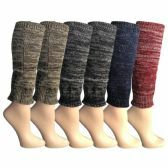 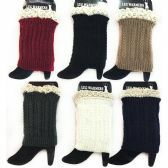 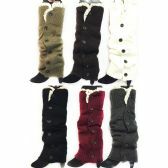 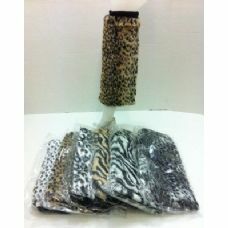 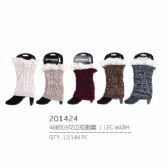 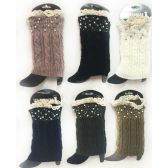 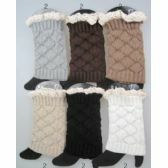 Wholesale Knitted Boot Cuffs [Rhinestones] Assorted colors. 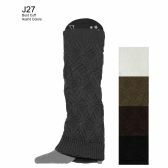 7" long. 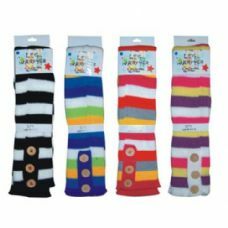 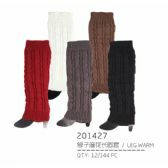 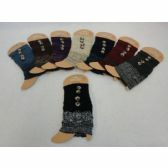 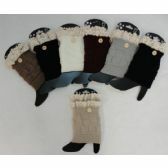 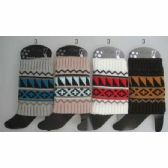 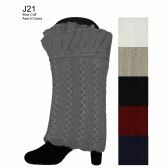 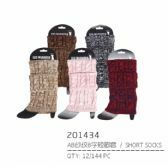 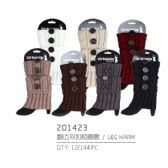 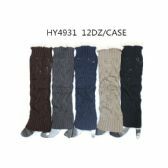 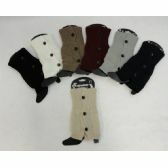 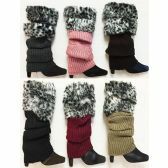 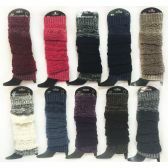 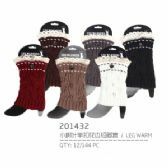 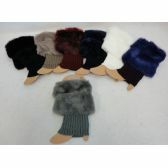 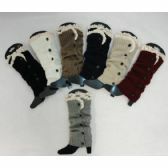 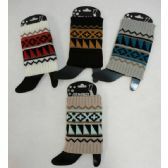 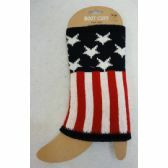 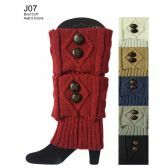 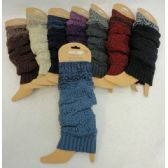 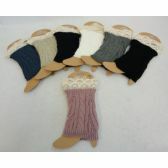 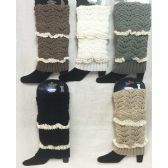 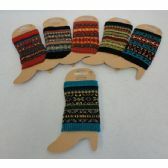 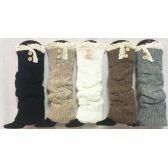 Wholesale Knitted Boot Cuffs with Large Button Assorted colors. 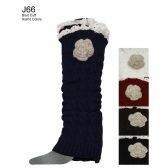 6.5" long. 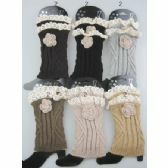 Wholesale Lace Boot Cuffs [Floral] Assorted colors. 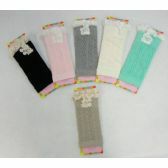 6.5" long. 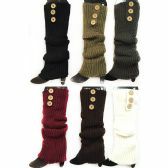 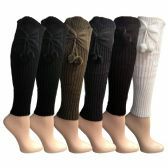 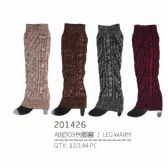 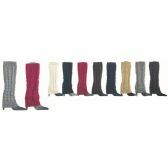 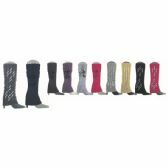 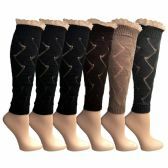 Wholesale Lace Boot Cuffs [Swirl] Assorted colors. 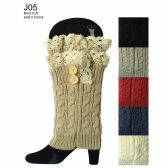 6.5" long. 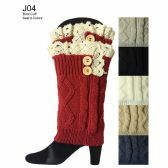 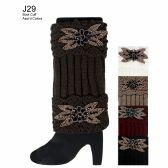 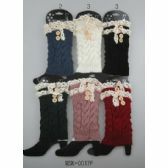 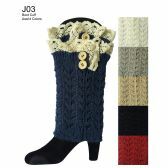 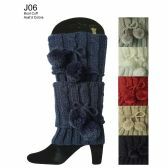 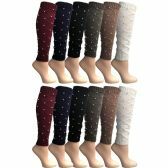 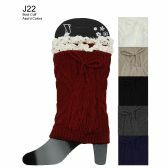 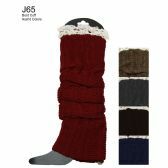 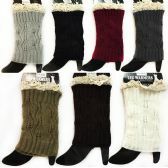 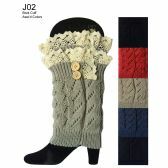 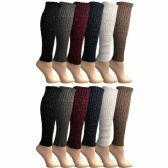 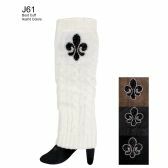 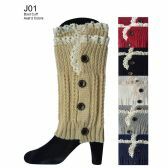 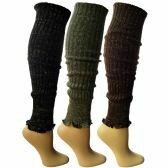 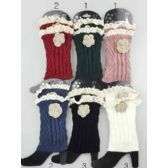 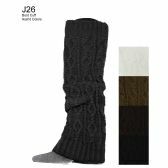 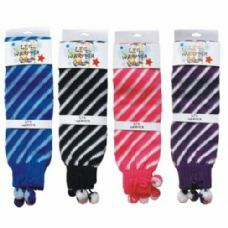 Wholesale Lace Boot Cuffs with 2 Button [Floral] Assorted colors. 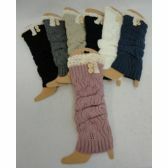 6.5"
Wholesale Pastel Boot Cuffs [Antique Lace-2 Buttons] Assorted colors. 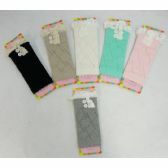 Herringbone Pattern. 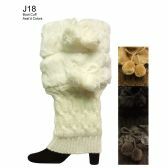 9.25" long.